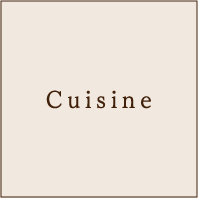 We offer different Japanese foods based on Yakushima local products every day. visitors can also find [Mizu no Mori], made from “Shiroyutaka”, a variety of sweet potato planted in the island, mixed with a super soft water. 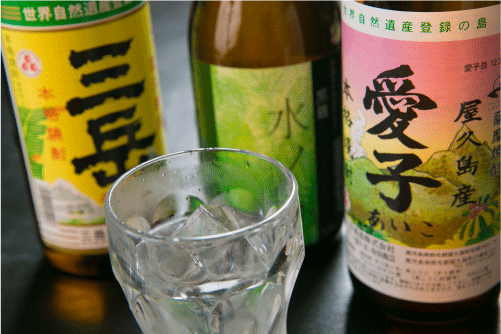 “Aiko” is a rare shochu that is seldom found outside Yakushima. Enjoy breakfast with the fog from the river with the view of a beautiful river and green landscape. 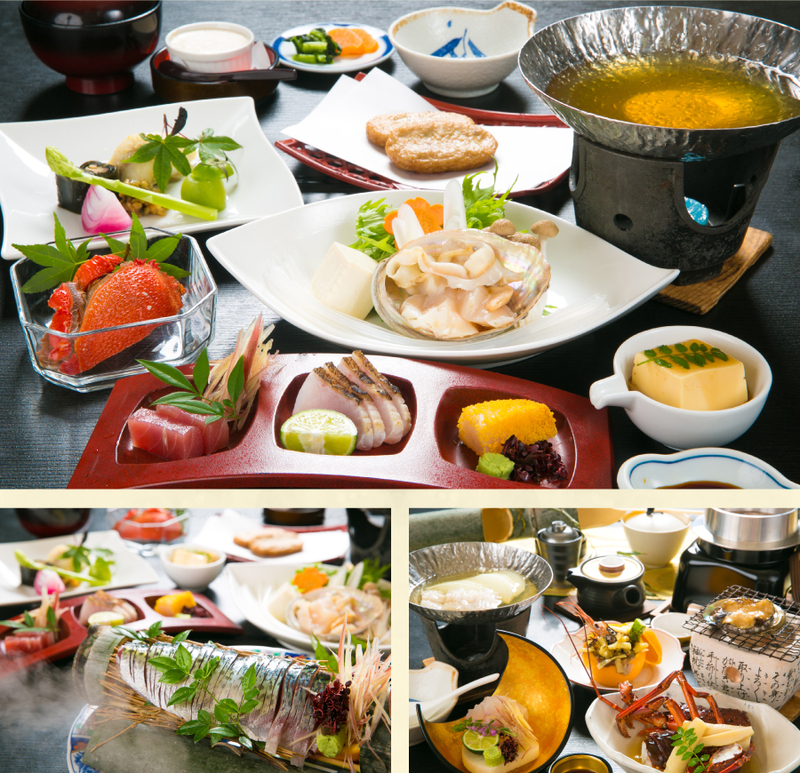 Fill your stomach with a Yakushima breakfast using local ingredients from "Kagoshima Prefecture". There is no convenience store on Yakushima that opens 24 hours. Also, there are no vending machines once you enter the mountain or the sea! Let’s bring a special lunch box from Tashiro Annex before going to the sea or the mountain! The lunch box has a shape that is easy to put in a backpack. In order not to spill any liquid, all the ingredients have sufficient taste. *The contents may change for customers who are hiking to Jomon cedar area or Mt. 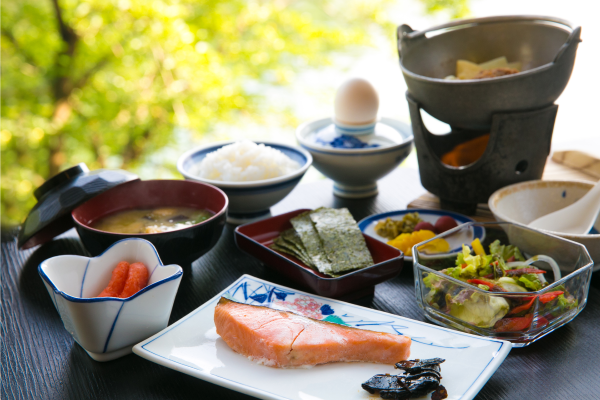 Miyanoura and require a packed food for breakfast or a lunch box that need to be prepared early in the morning such as Jomon cedar and Miyanoura. *The early-morning lunch box can be prepared from 4 am. *Please make your lunch box reservation at the front desk at 8 pm after check-in on the previous day.